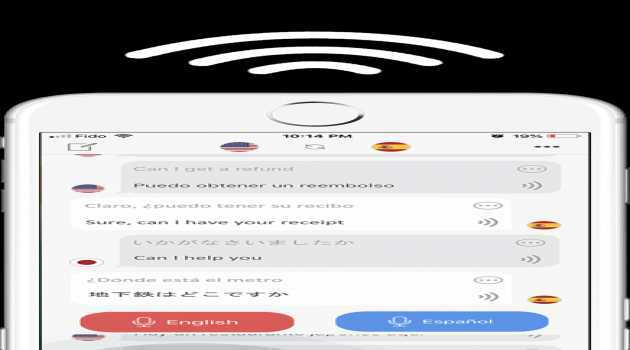 Voice Translator - Alive is the most unique mobile app that turns your iPhone into an interpreter instantly. It allows you to simply speak to the phone and it will translate your voice to another language. Frim helps you connect with new and interesting people nearby. You can find your new friendship, love and reconnect with old friends. Now we have more than 20 million members from all over the world. 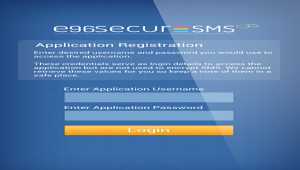 AGLAYA e96 Secure SMS for Android send encrypted SMS from your phone without routing it over Internet or third party servers!, SMS cannot be decrypted by your Network provider and No need to signup with us or any other service. 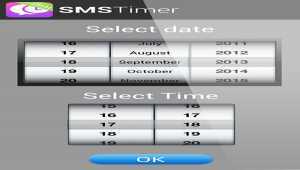 SMSTimer by MobiMonster adds scheduling capabilities in the default messaging application, Simple and easy to use, No need to open a new application to send scheduled SMS and Send Scheduled SMS to single user or a group. MonsterSMS by MobiMonster send encoded SMS from your phone without routing it over the Internet or third party servers and SMS are sent directly to recipients Secure Inbox and completely omits and is invisible to recipients Default Inbox. Free SMS Sender - Android is a mobile application which is able to connect to 12 SMS gateways and send SMS through these gateways using corresponding gateway's userid and password. Free SMS Sender - Java is a mobile application which is able to connect to 12 SMS gateways and send SMS through these gateways using corresponding gateway's userid and password. 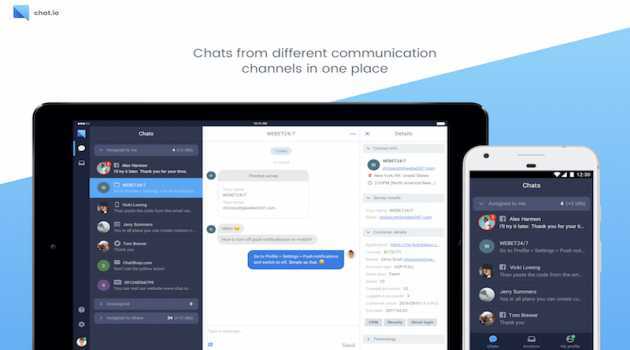 Chat.io - live chat tool to increase sales and provide a great customer experience. Ideal for any type of business, chat.io aims to increase conversion rates by giving website visitors immediate access to help while they're still browsing. TheTruthSpy is a cellphone tracking software that you can install undetected on any mobile phone allowing you to track its usage. This is a great tool to use on your young children who are first time users of any cellphone device. BigAnt Messenger for enterprise is a secure corporate instant messaging program, instant messaging, file sharing, voip, video chat and more. 123WebMessenger adds a facebook-like IM to your website and enables one to one chat. It is feature-rich with new looks, powerful admin panel, optimized tool bar and friend list, advertising banners, etc. BigAnt Live Chat is a web-based real time communication solution.Perfectly integrate company staff daily communication and web-based communication in one solution. BigAntLAN Messenger is a corporate Lan instant messaging solution. Specially designed for use inside corporate networks (intranet). No internet connection required. Strong encryption makes communication and data transfer more secure!